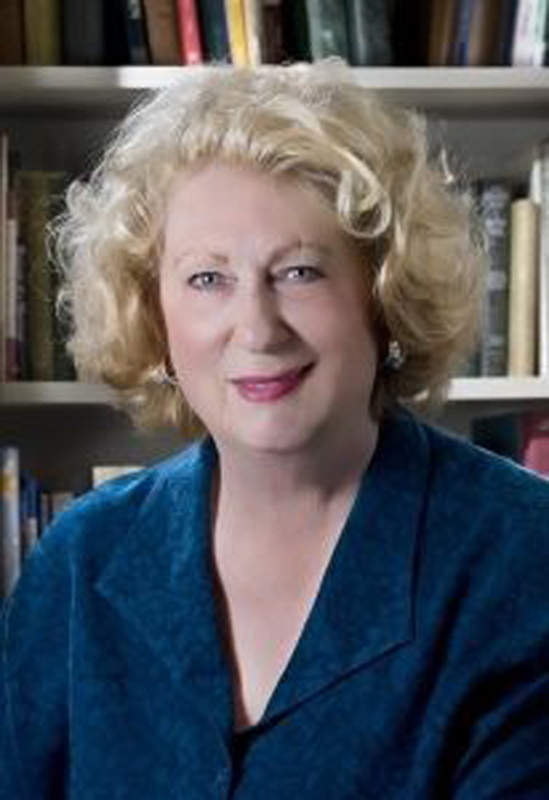 Angelica Shirley Carpenter writes biographies for young people and older readers, too. Her subjects are authors—Frances Hodgson Burnett, L. Frank Baum, Robert Louis Stevenson, Lewis Carroll, and Matilda Joslyn Gage. Angelica speaks for teachers, librarians, writers, book clubs, students, bookstore groups, and other audiences. Her photographs appear in her books and in her illustrated talks. Angelica lives with her husband in Fresno, California. A self-proclaimed Oz nut, she is a past president of the International Wizard of Oz Club. In her former life she was a librarian, the founding curator of the Arne Nixon Center for the Study of Children's Literature at California State University, Fresno. She likes to read, travel, shop, cook, watch movies, and listen to rock and roll (not all at the same time). 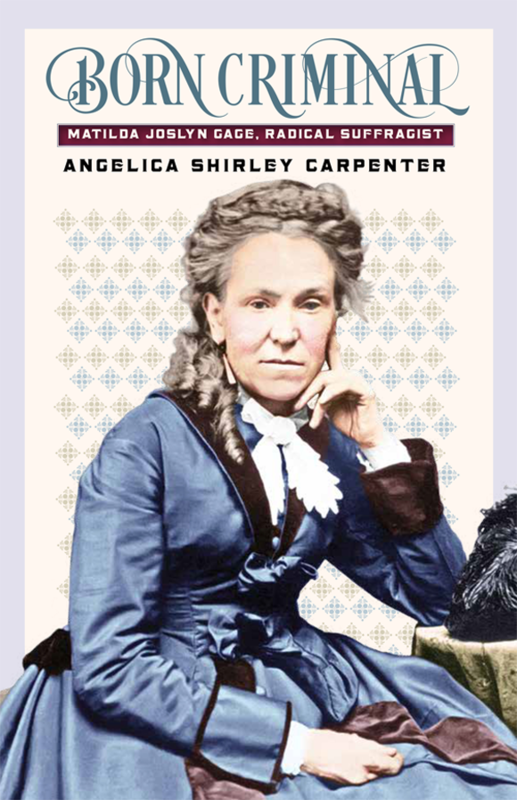 Angelica's new book is Born Criminal: Matilda Joslyn Gage, Radical Suffragist. Matilda was a famous leader in the early women’s movement, working closely with Susan B. Anthony and Elizabeth Cady Stanton. Today she is mostly forgotten, after those so-called friends wrote her out of history. This book is designed to write her back in. March 28, 2019 at 1 p.m.
April 2, 2019 at 7 p.m.
April 10, 2019 at 12 p.m.